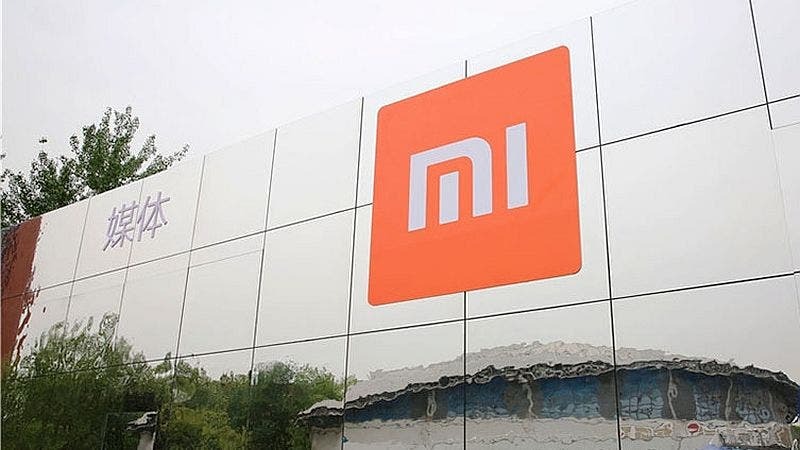 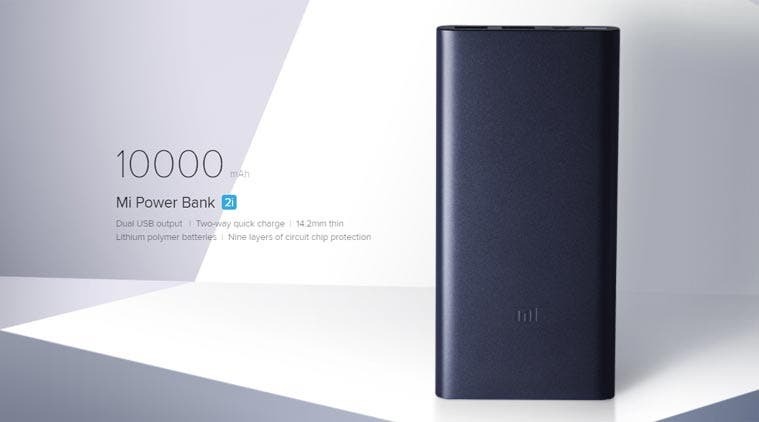 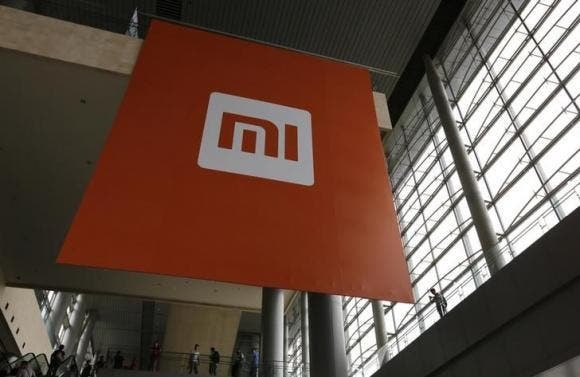 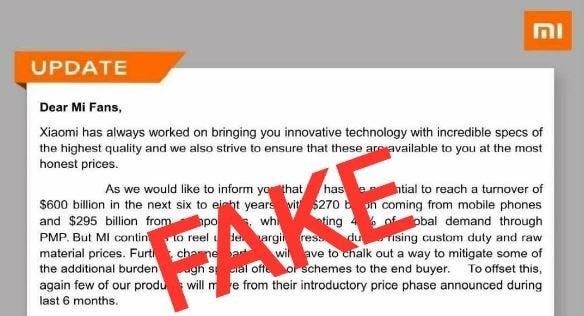 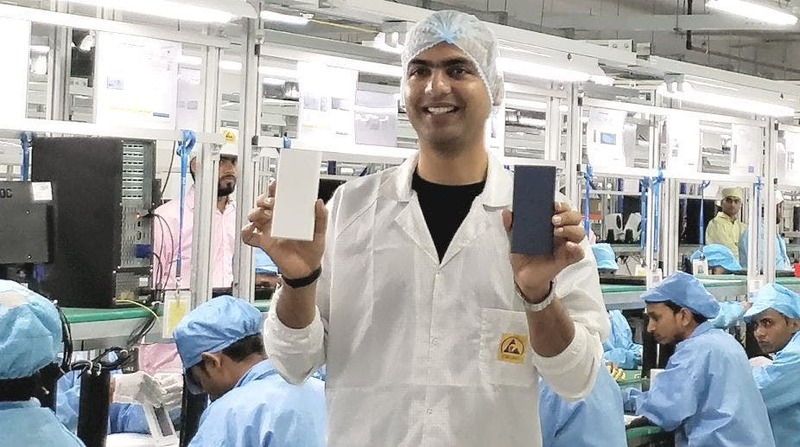 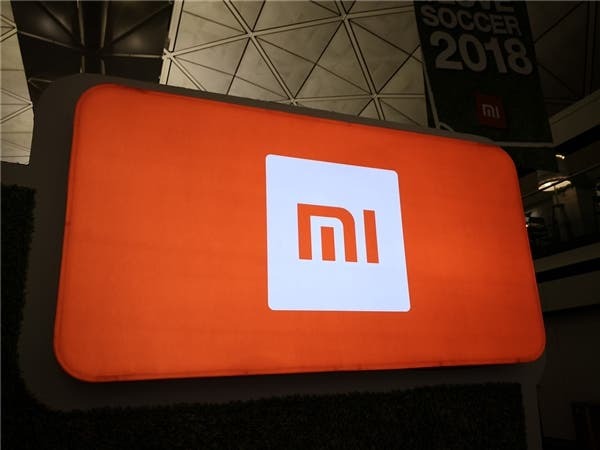 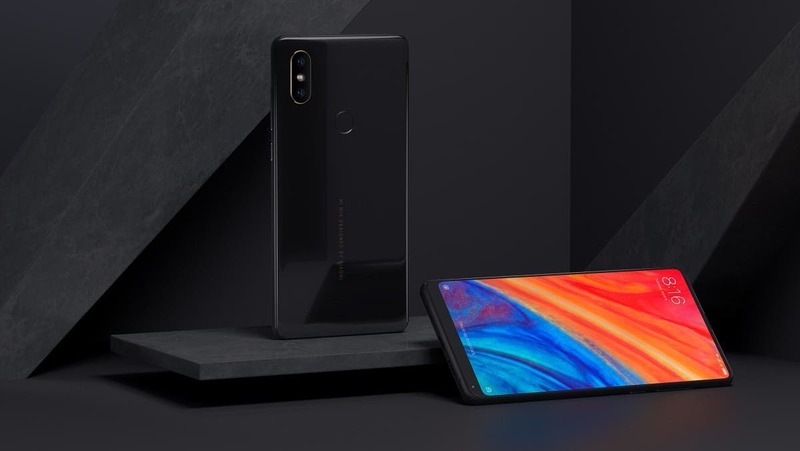 Xiaomi India has been teasing a mystery product on Twitter recently, and now we finally know what it is, that being the Mi Power Bank 2i. 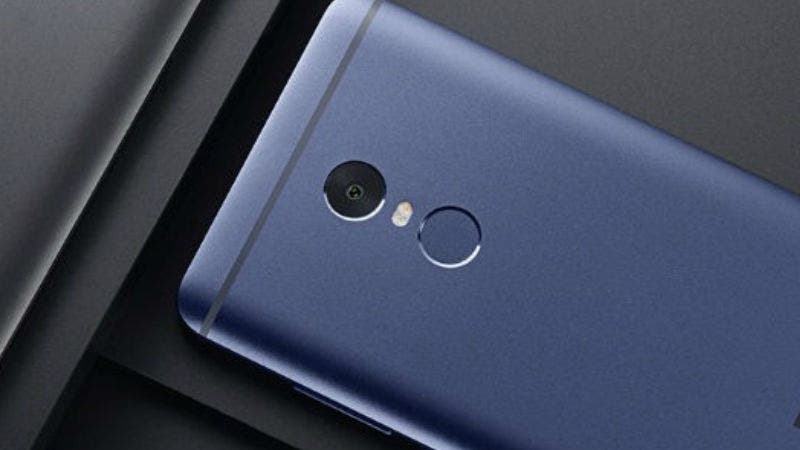 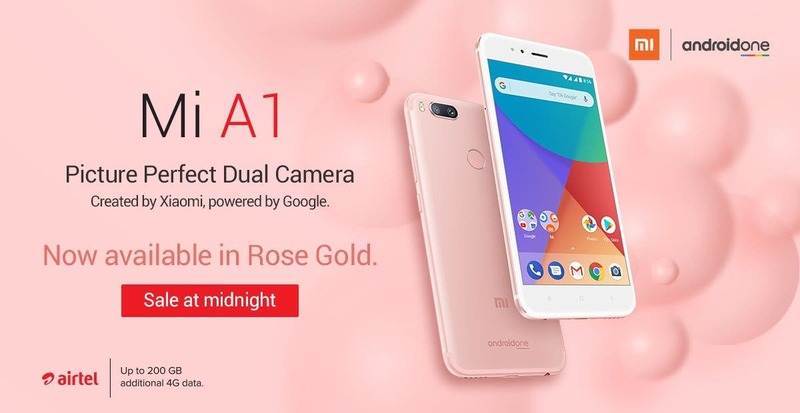 Xiaomi India has officially announced the arrival of the Rose Gold Mi A1 on Indian shores, though Android Oreo is still nowhere to be seen? 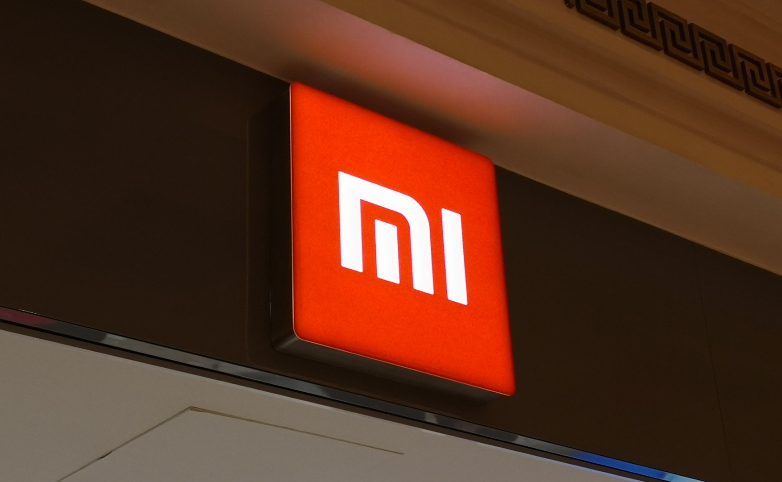 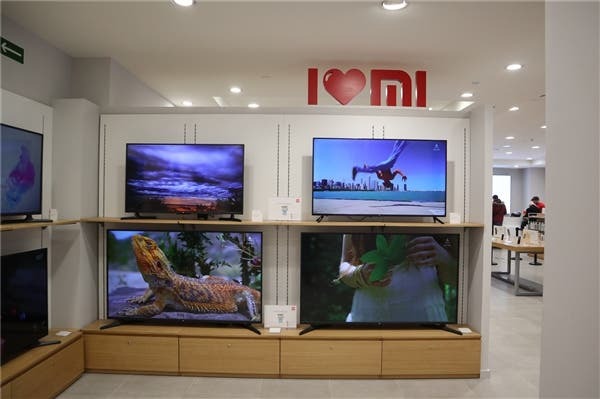 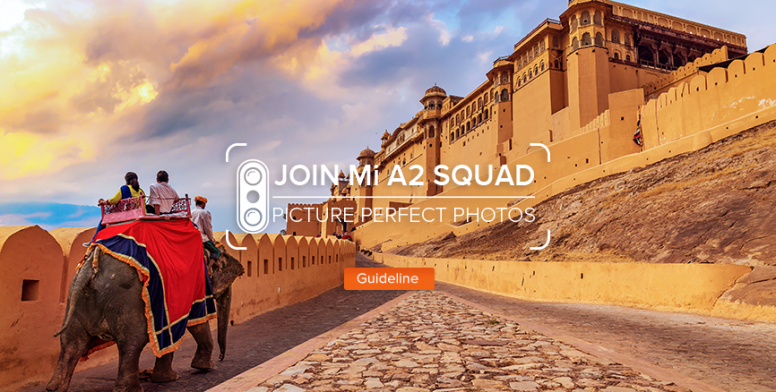 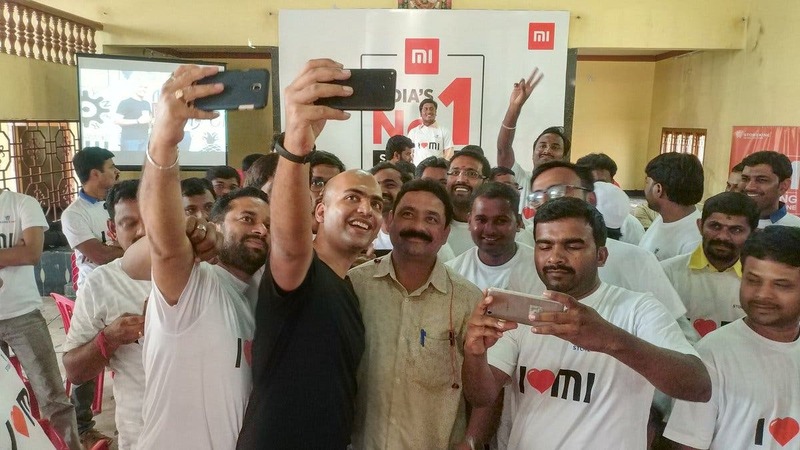 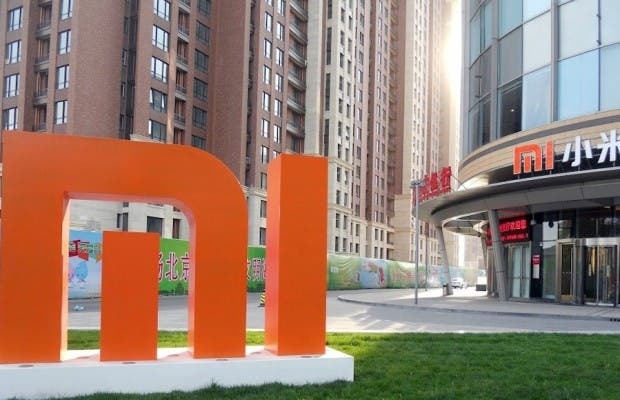 Xiaomi has announced its grand plans to expand in India, and now it’s bearing fruit. 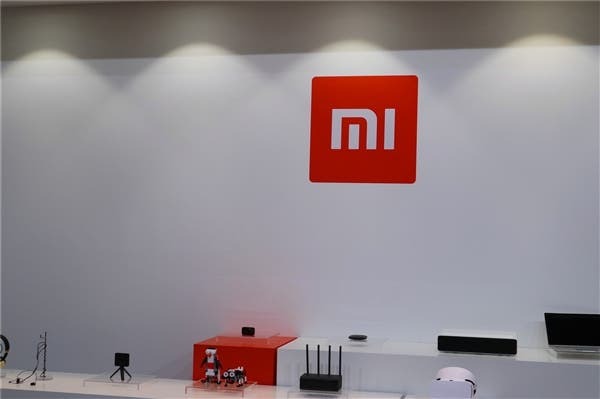 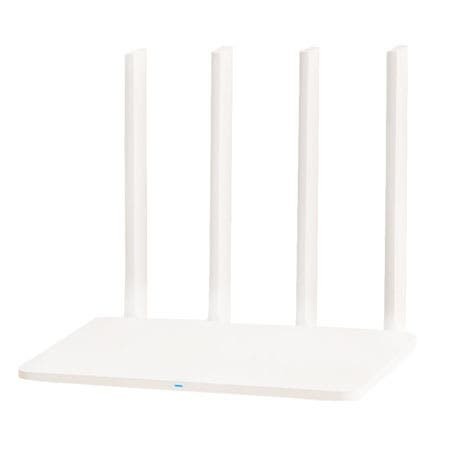 Meet Xiaomi’s latest launch in India, the Mi Router 3C. 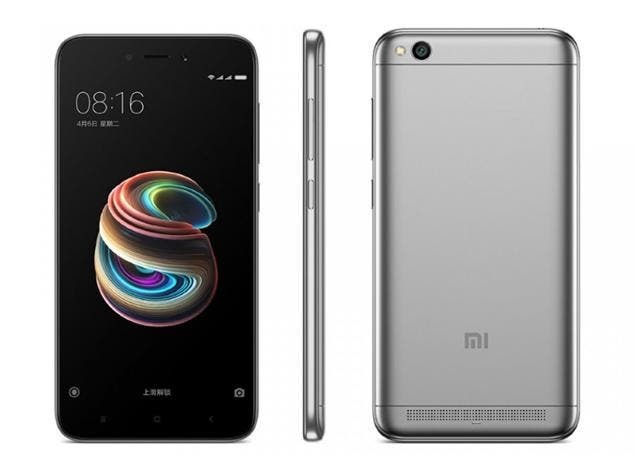 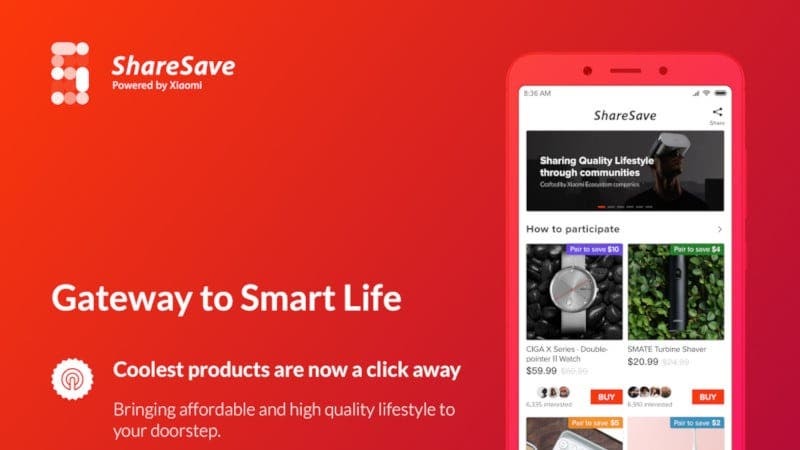 Xiaomi India recently sold 250,000 Redmi 4A smartphones in just 4 minutes. 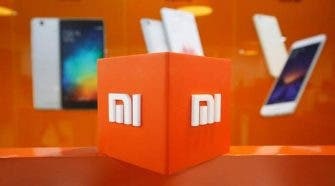 Now Xiaomi could sell more than 18 million smartphones this year in India.